Our Wichita cosmetic dentists can use a variety of methods to help you transform your smile. Offering faster, stronger, and better cosmetic dentistry solutions for the busy lifestyle you lead. Our cosmetic dentistry solutions cover every need from small enhancements to a full smile redesign that truly embodies the person you want to be. But going to the dentist half a dozen times to improve your smile may seem like a daunting and time-consuming task. Thankfully, modern technology makes all these cosmetic dentistry solutions in Wichita convenient and accessible to everyone—including you! Do you want your smile to light up your facial features better? Consider it done. Wish your smile looked more like your favorite celebrity’s captivating grin? We’ll help you own it with pride. Have you been looking at photos of what your smile looked like when you were young and vibrant? We’ll repair the years of damage and rejuvenate your smile. We believe smiles are life’s best assets. See how you can obtain your best smile. We’re not kidding! It’s possible to get beautiful, durable crowns in one day. With the advancements in technology, Smile Connections has a CEREC machine to craft high-quality and natural-looking crowns—all in one visit! No longer will you have to come back to the dental office for multiple appointments and wear temporaries. Want to view the whole procedure? View our infographic on same-day dentistry! 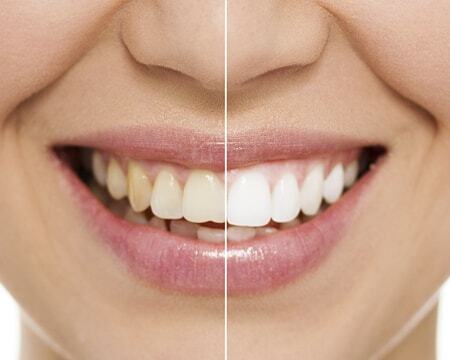 Veneers can almost hide any smile flaw: chips, cracks, gaps, crooked teeth, and stains. They are thin, custom-made shells made from tooth-colored materials designed to cover the front side of your teeth. Drs. Volker and Meng work with a dental lab to ensure your veneers are personalized to your smile, face, and other characteristics. You can finally smile proudly again! Do you notice stains on your teeth? Teeth whitening could be your answer! 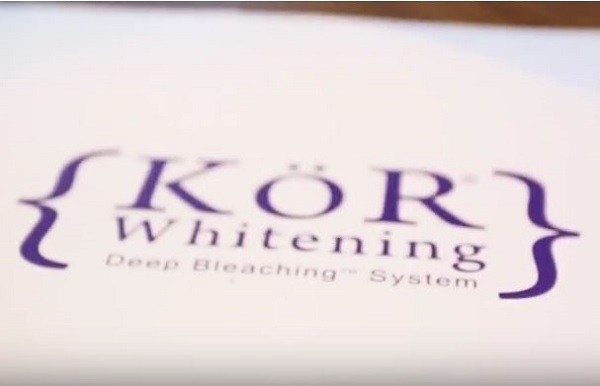 We offer multiple teeth whitening options, which can brighten your smile in about two weeks and the results can be very stable long after treatment is complete. At Smile Connections, we’ll make customized trays for a comfortable fit. While you’re sleeping, wear the trays with the whitening to ensure the most efficient results. Each Wichita cosmetic dentist at Smile Connections has the skills and credentials to craft the smile of your dreams! No matter your reasoning for achieving a new smile, we make it possible. Every smile design case is unique, ensuring your new smile is fit only for you. 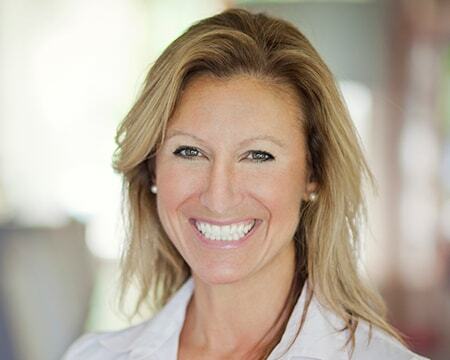 Smile Design can consist of a combination of procedures (teeth whitening, Invisalign, veneers, etc.) for people who only need cosmetic corrections. For patients who have more complex, functional issues (bite misalignment, gum disease, missing teeth, etc. ), we’re able to complete full mouth rehabilitation to restore your smile’s function AND beauty. What if you don’t like your new smile? That’s ok! Before we even get started on treatment, we’ll make a mockup of your new smile. That way you can sleep on it and make any adjustments to ensure you’ll adore the final results. Need a quick smile fix? Bonding is the conservative and affordable way to repair slightly chipped, discolored, or crooked teeth. It can usually be completed in one visit and will blend seamlessly with your natural smile. Would you like a straight smile without dealing with metal braces? Your dentist in Wichita, KS are proud to offer a modern solution to straighten your smile comfortably and discreetly – Invisalign! 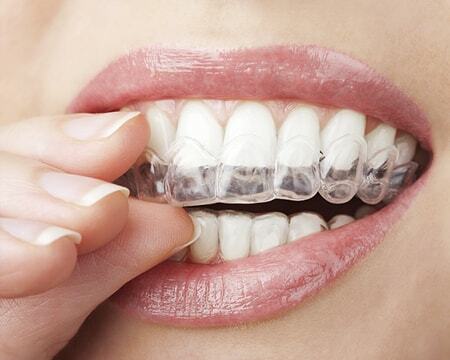 Using clear, plastic aligners, Invisalign gently moves your teeth to its appropriate position. The aligners are virtually invisible and removable, allowing you to eat your favorite foods and brush/floss frequently. Why trust us with your smile’s appearance? It’s part of who we are to help connect you to the vision of the healthy, attractive, and confident person you want to be. Our aim? To make you feel like smiling is a habit more than a choice. It’s that potential for greatness in your smile that drives us to offer same-day or one-visit appointments when possible so we can reshape and improve the appearance of one or several teeth in no-time! Our cosmetic dentists in Wichita understand the pace you go at in life. Our flexible appointments and financial guidance makes dentistry adapt to your needs—not the insurance company. All smiles should be unique. Our artists make sure your smile matches perfectly the shape of your lips, nose, and the contour of your eyes to enhance your overall attractiveness—all under one roof. Come in for a visit at Smile Connections to talk about your aesthetic smile goals. We’ll offer suggestions and visualizations with no commitment. Your visits with Smile Connections will be far from ordinary. A team who is always on your side. Blankets & movies for your comfort. One-on-one time with Dr. Volker or Dr. Meng.